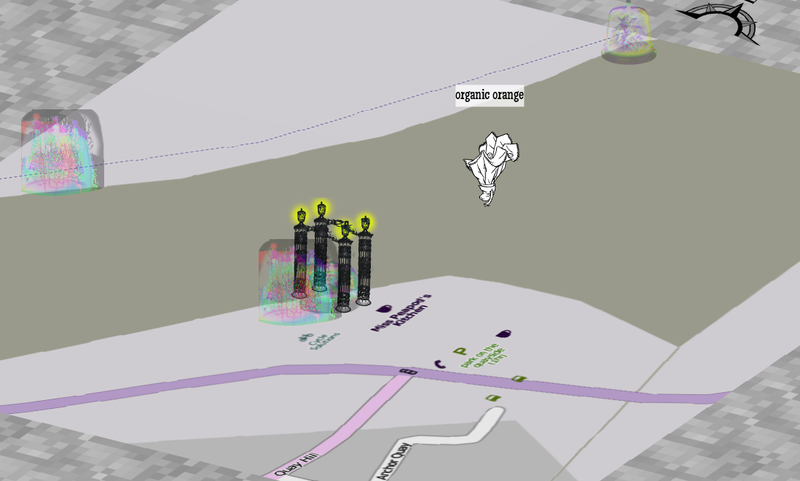 The online part of the borrowed scenery project is an experiment in geotagging plants and plant related locations via a website/app called Zizim (the compass) combined with a multiplayer online game called Aniziz (the soil) where you can interact with the plants people have found. Having spent the last couple of months developing them, they are now ready for more of an open beta phase. Another part of the project is the forum here for collecting any feedback and thoughts. Your role is to strengthen the connection between the world of Aniziz and the plants of Ghent. The plants are broadcasting messages which can only be correctly tuned into by energising them with fungi, the more plants you energise the higher your score will be.